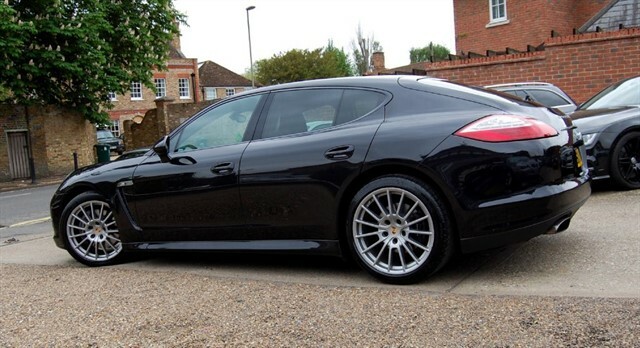 SEE WWW.JCT9.COM FOR FULL DESCRIPTION AND UP TO 40 PHOTOS! 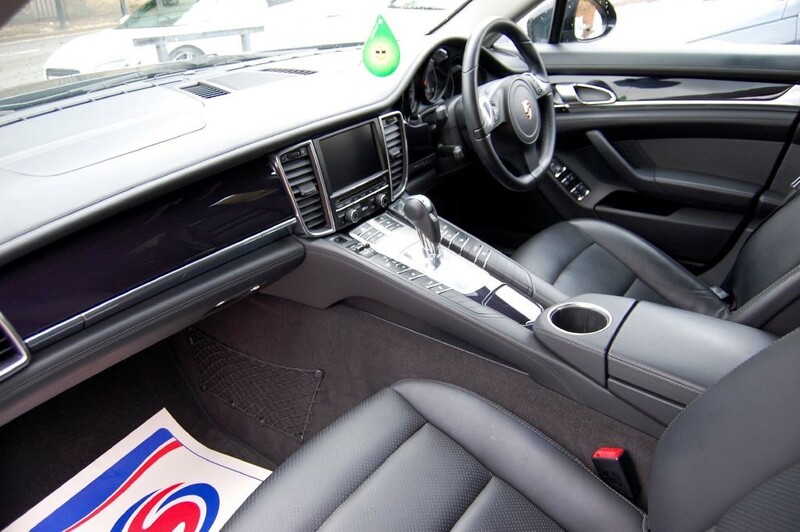 This car is HPi CLEAR and comes with 2 remote keys. 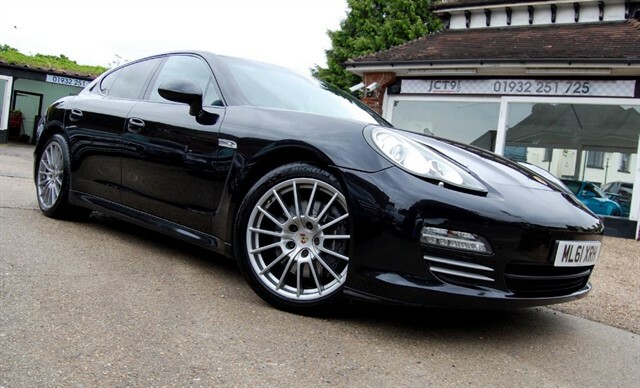 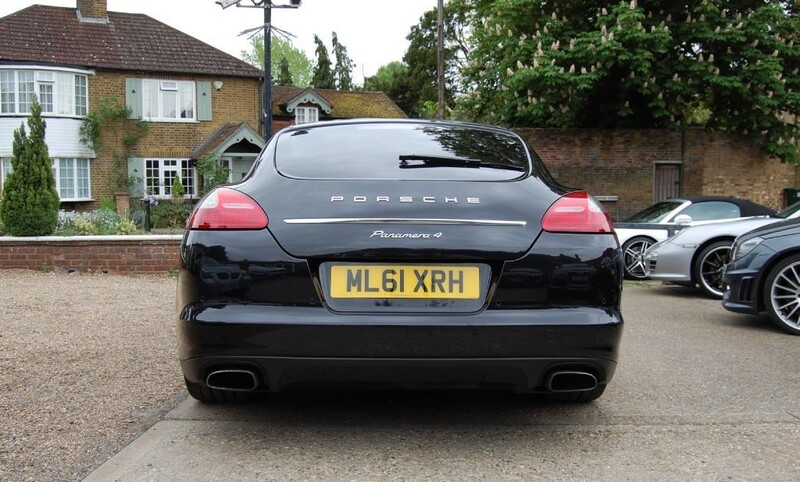 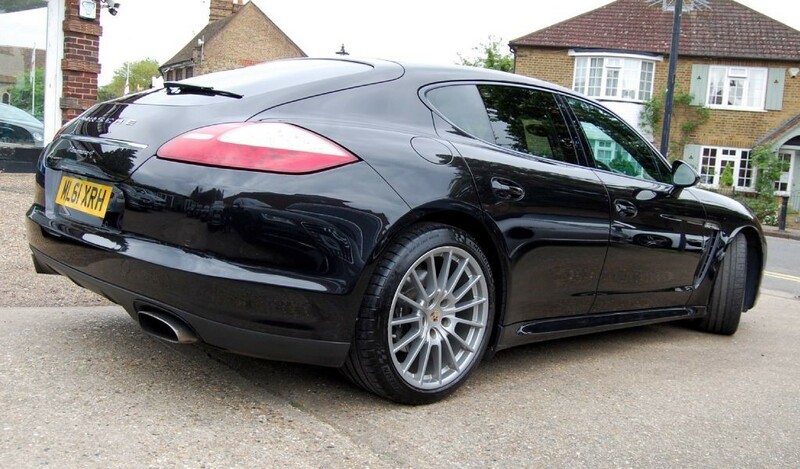 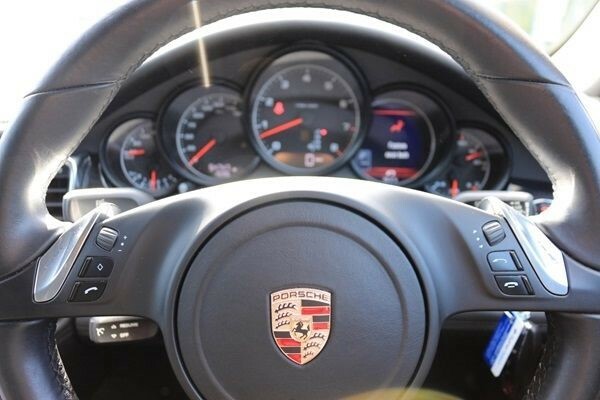 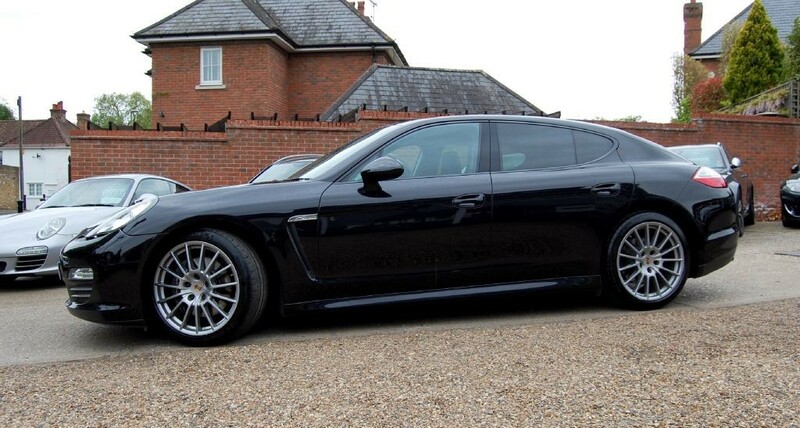 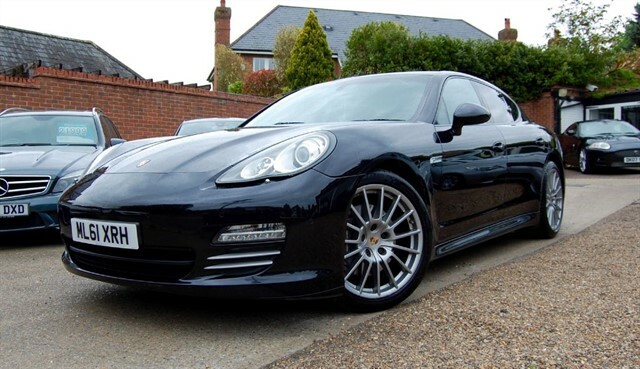 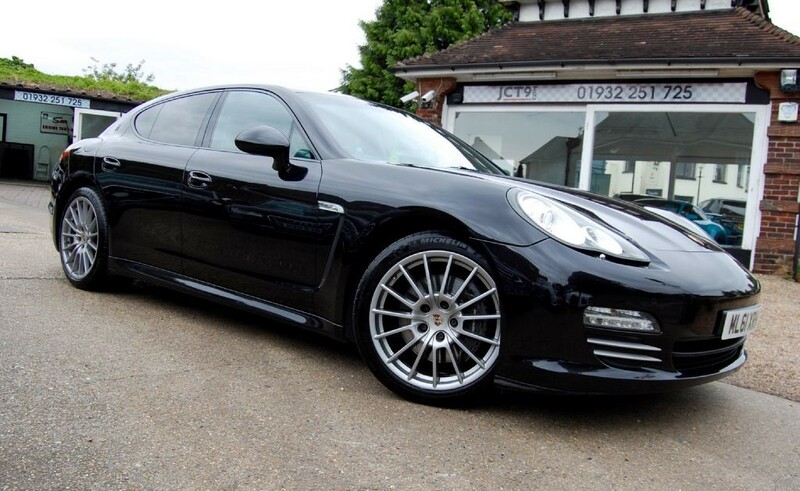 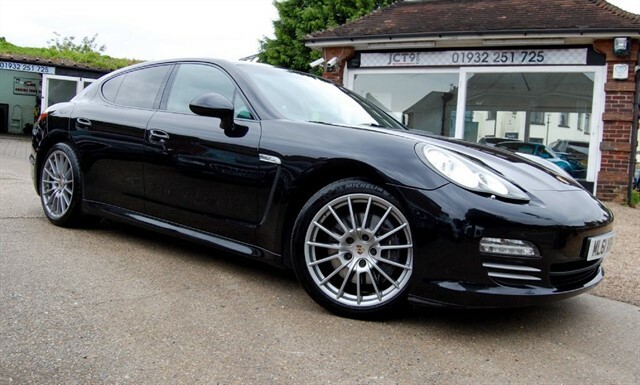 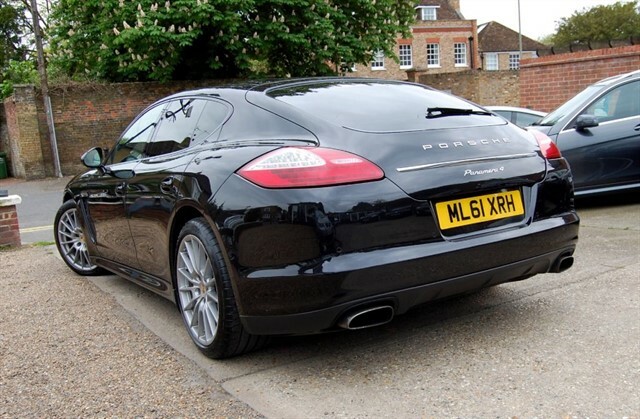 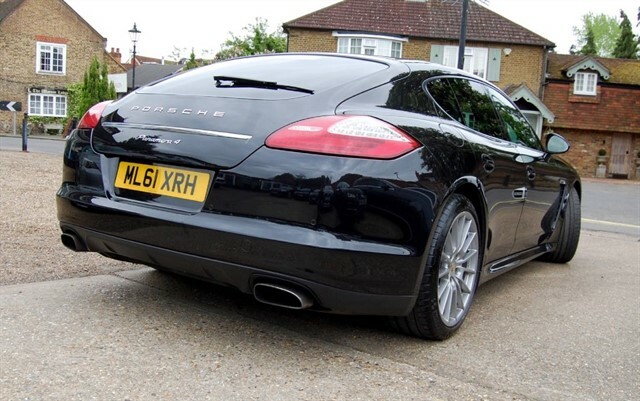 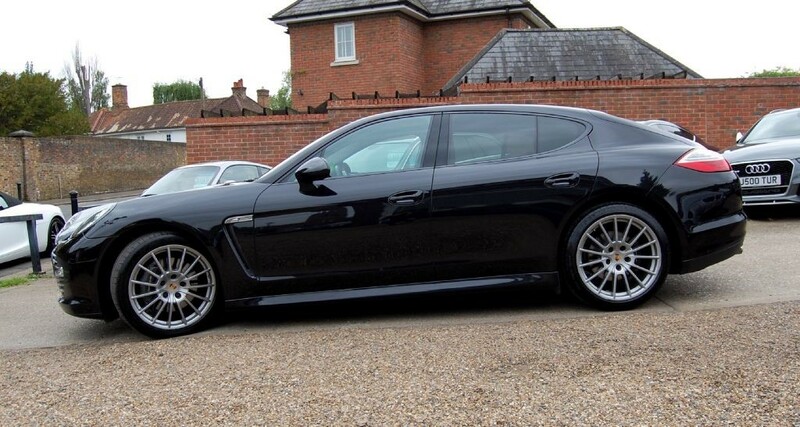 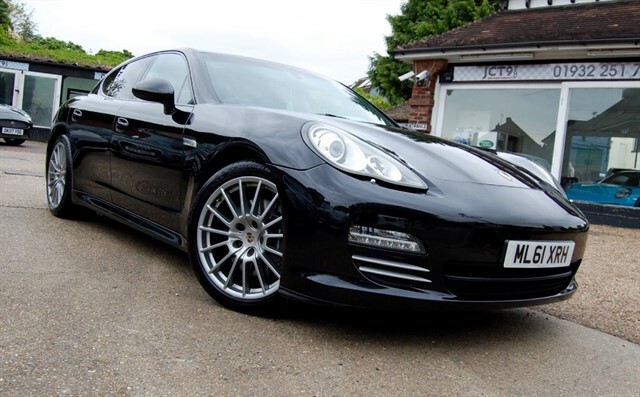 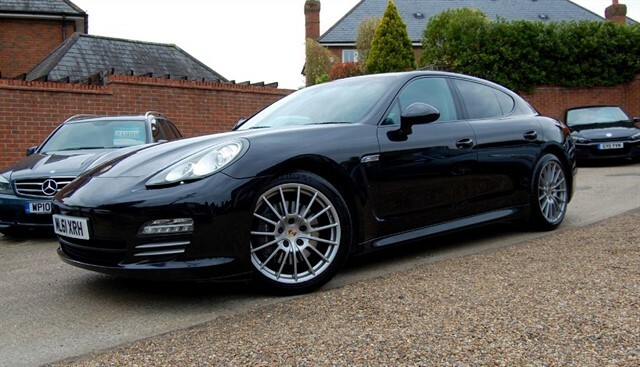 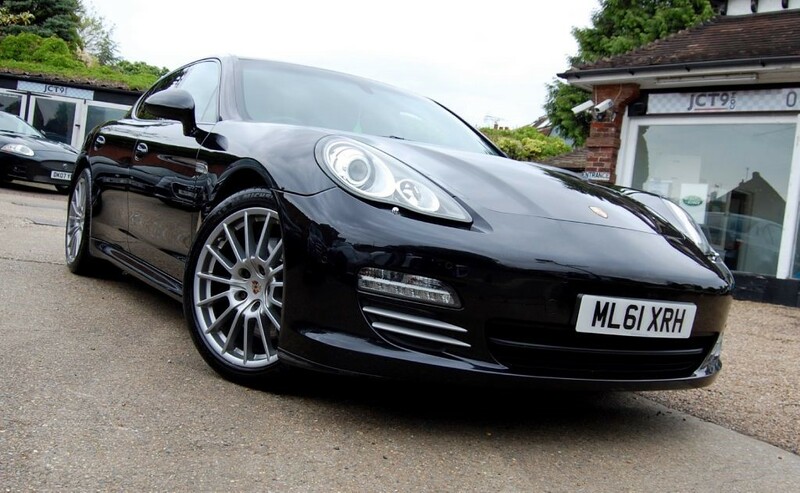 The car is a stunning example of this rare and very highly sought after Porsche Panamera 3.6 V6 4 PDK. 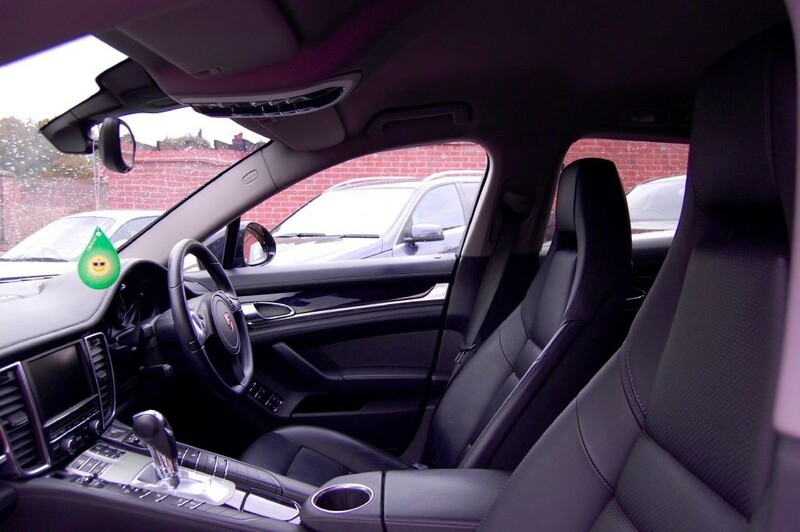 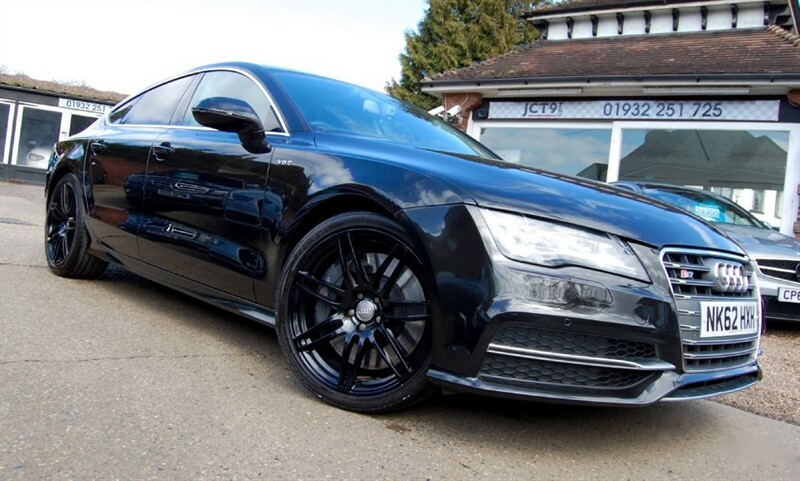 The car is finished in Basalt Black with Black Leather and looks absolutely stunning. 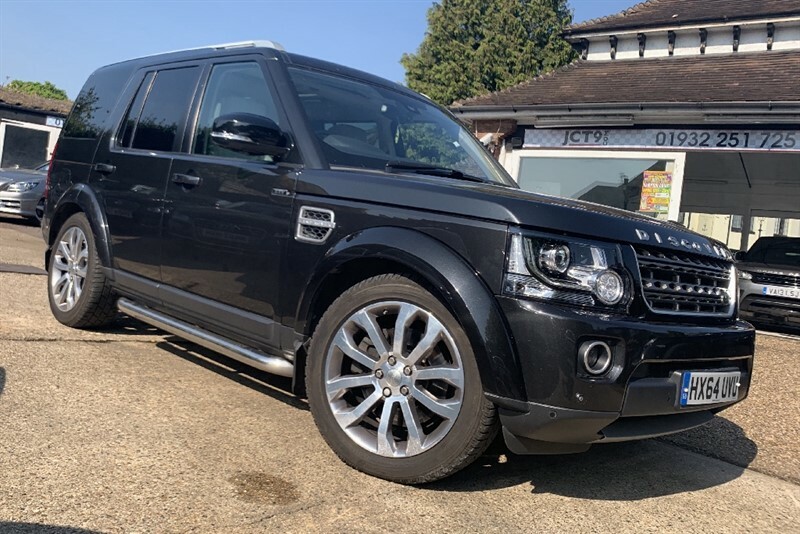 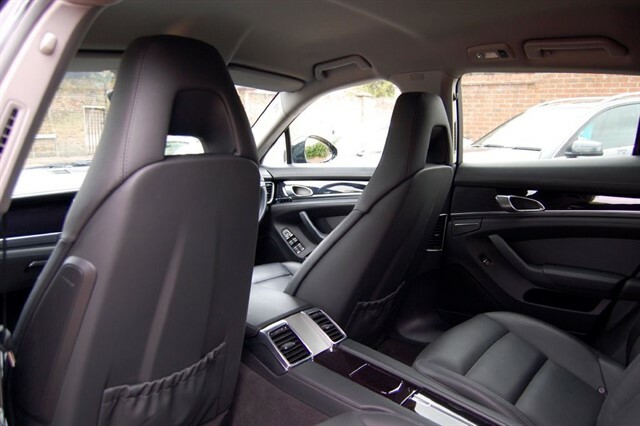 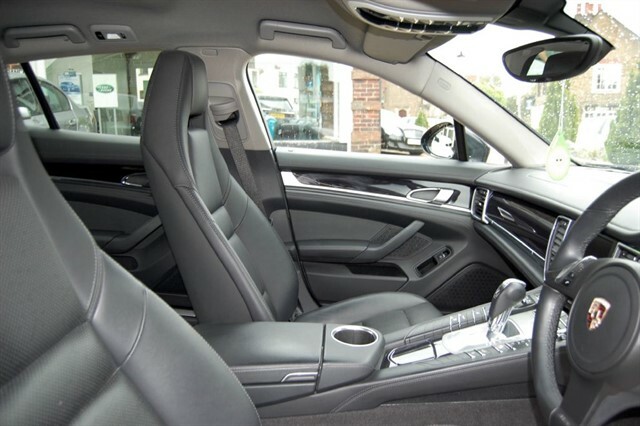 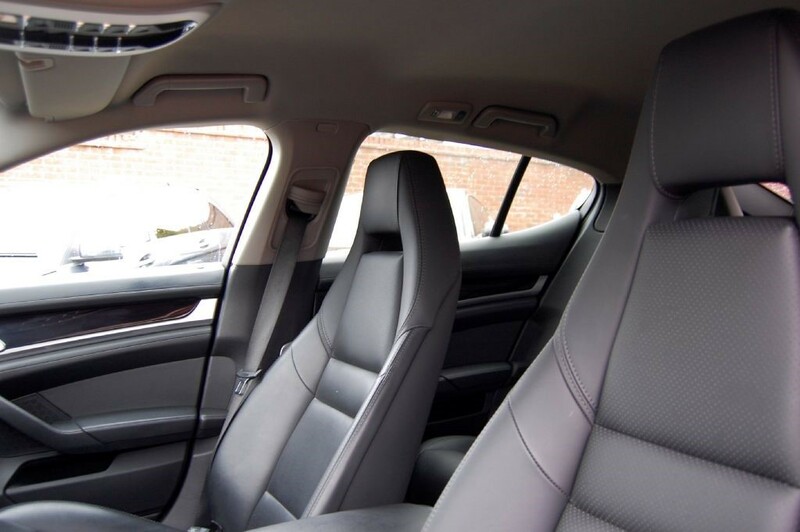 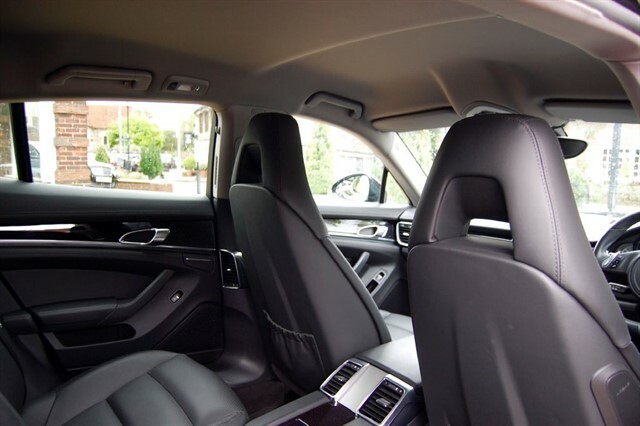 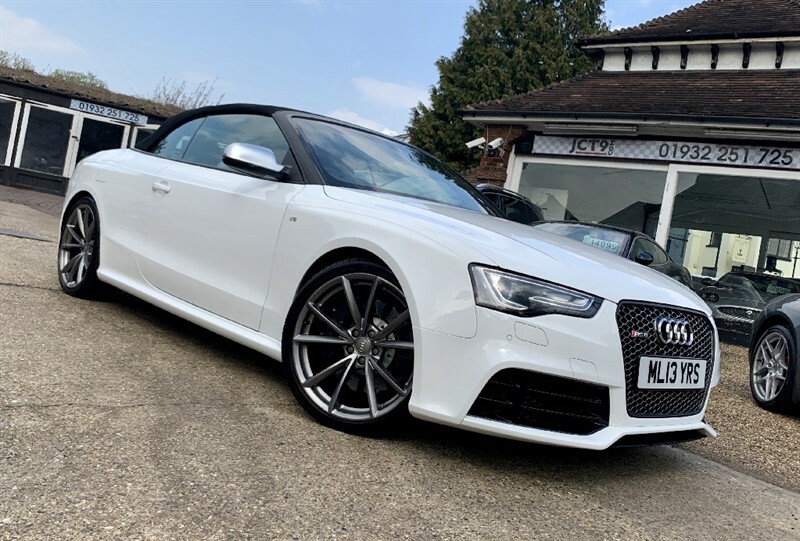 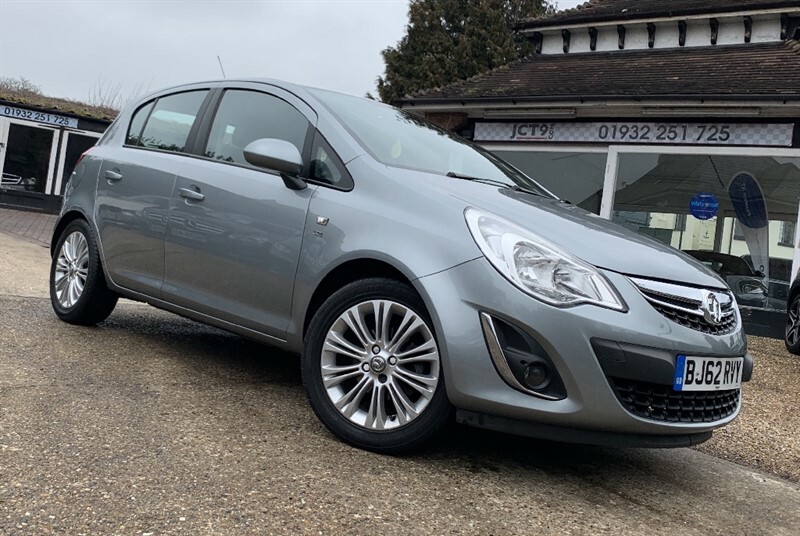 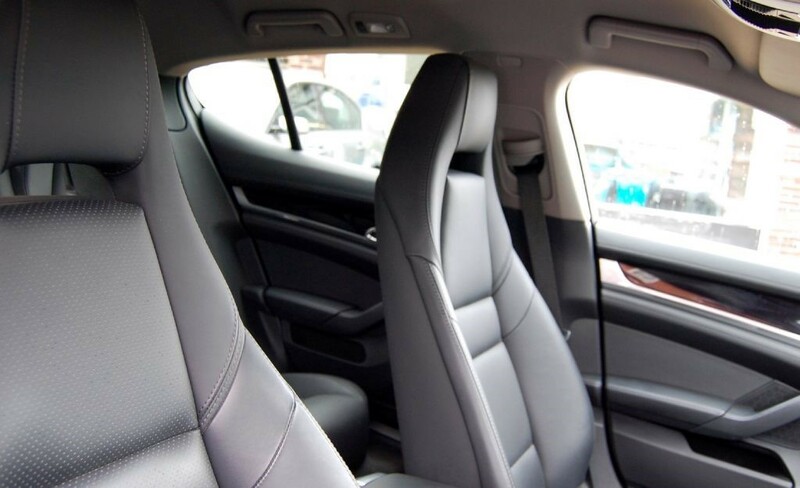 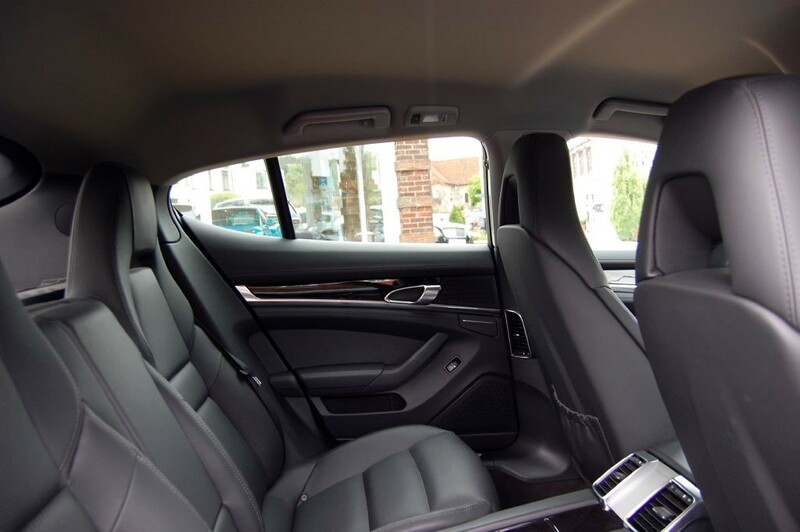 The car comes with a lovely standard spec including PCM 3 Touchscreen Sat Nav, Bluetooth, Front & Rear park assist, Cruise control, Automatic air conditioning with climate control, Electrically foldable mirrors, Day time running lights, Isofix preparation and so much more. 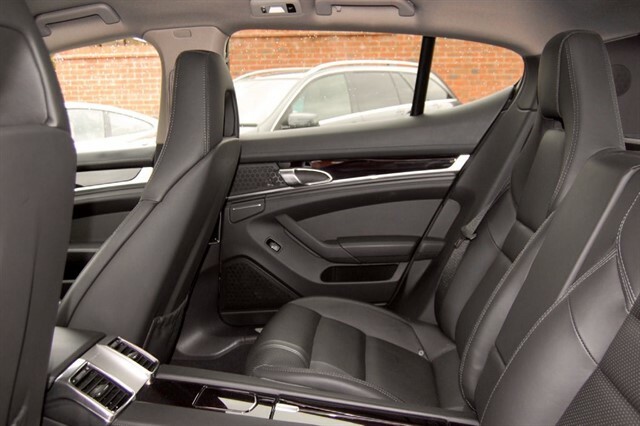 This particular example comes with Over 6,000 POUNDS WORTH OF FACTORY OPTIONS. 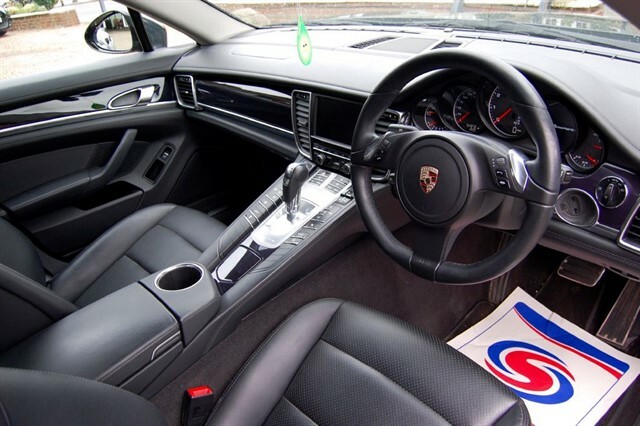 These include 20 inch Alloy wheels, Three-spoke multifunction steering wheel in smooth leather, 14-way power seats with memory package, Automatic tailgate, Telephone module with cordless handset, Tyre Pressure Monitoring (TPM), Privacy glass, Rear side airbags, Rear wiper, Universal Audio Interface and Basalt Black Metallic paint.